Enjoy plumbing services from a friendly and prompt engineer at Phoenix Plumbing & Heating. We will be with you within the hour with our emergency plumber service. 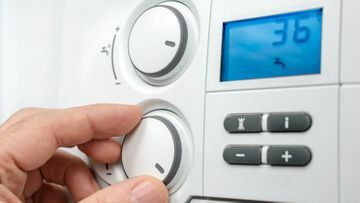 Invest in a new boiler and power flushing to make your appliances more energy efficient, and slash your heating bills in half. Our testimonials page is proof as to how happy our customers are. Request a quote from Phoenix Plumbing & Heating for domestic and commercial plumbers who'll look after every aspect of your boiler and heating needs. 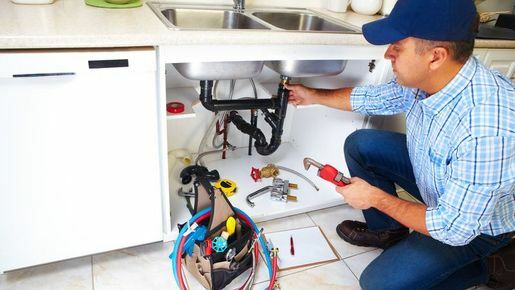 Call us in Goring-by-Sea, West Sussex, for efficient domestic and commercial plumbers who'll attend to all your repairs and maintenance work. 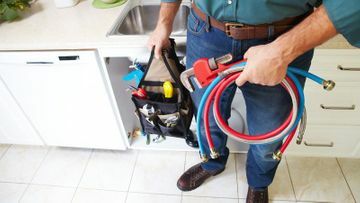 We have more than five years of experience in the plumbing and heating trade and pride ourselves on offering a rapid and punctual response when you need us. We offer a rapid response service in Worthing, Littlehampton and surrounding towns and villages. We are fully qualified plumbers and Gas Safe engineers. All our work is fully guaranteed.